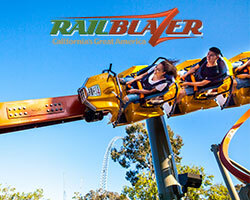 Great America’s groundbreaking new single-rail steel coaster, RailBlazer, returns for more screams in 2019. 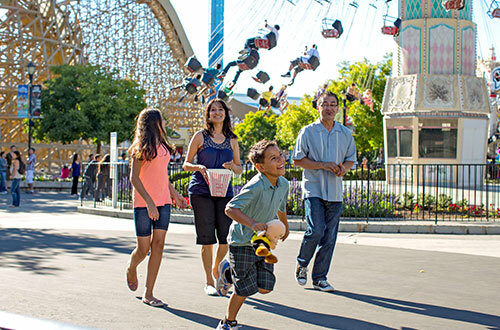 Discover the best rates on area lodging and accommodations and special ticket packages to Great America! 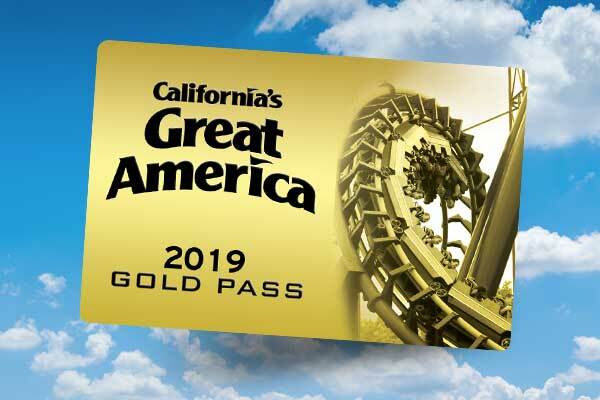 Get Unlimited Visits and Free Parking in 2019 to Great America, Boomerang Bay Waterpark, Halloween Haunt, and WinterFest! First and foremost, California's Great America is about fun. Fun for everyone! Here's all you need to know about navigating the park and making the most of your day. 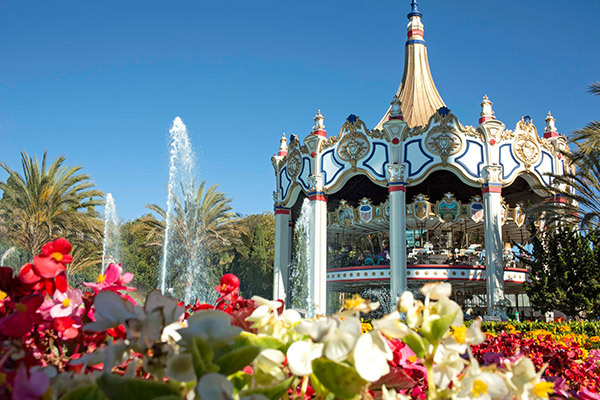 Celebrate children and Hispanic culture at the biggest playground around: California's Great America! 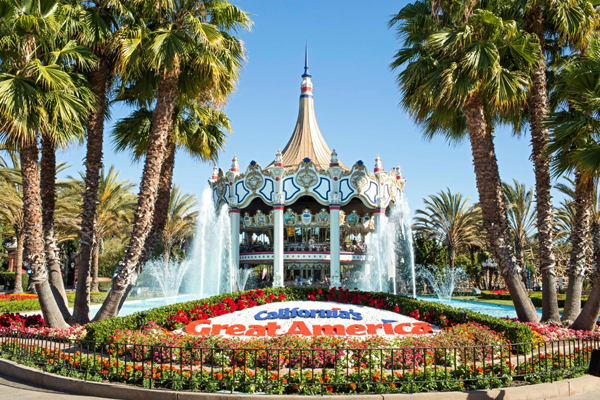 On Sunday, April 28, 2019, California's Great America will host an afternoon of festive fun focused on kids. 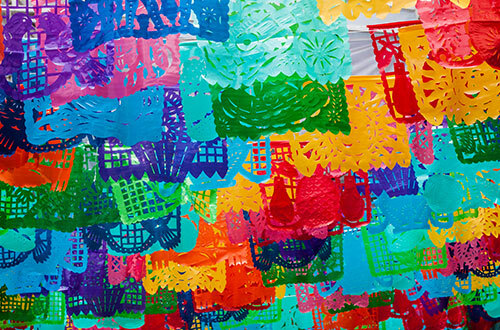 It's the South Bay's biggest Dia del Niño celebration! La Raza (KRZZ 93.3 FM) will be broadcasting live from Planet Snoopy during the celebration. Join 93.3 for extra-special kids' activities, including a coloring station, youth entertainers and kid-friendly contests. 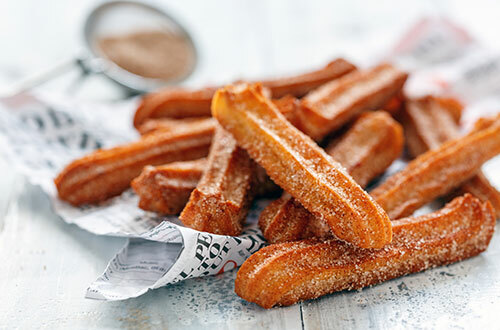 Unique menu items will be served throughout Planet Snoopy, featuring one-day-only specials on churros, funnel cakes, mac-and-cheese, pizza and more. Vibrant décor and children's music will surround families as they celebrate in Planet Snoopy. Keep an eye out for Snoopy himself! Grab exclusive Spanish-language Dia del Niño shirts, showcasing Snoopy and the rest of the PEANUTS gang! Little ones will love playing kid-friendly midway games throughout the Dia del Niño party--no more than $2 per play. 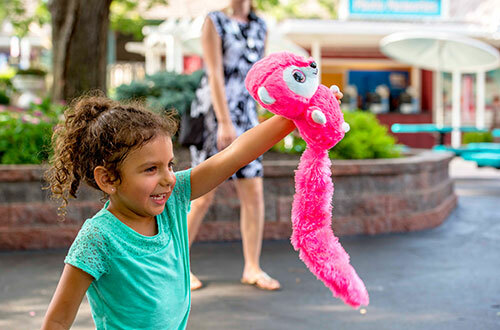 The Pre-K Pass is FREE for kids ages three to five years old and includes unlimited visits for the entire 2019 season, including Boomerang Bay Waterpark, The Great Pumpkin Fest and WinterFest! With your Pre-K Pass, your child can come and go as often as you'd like all season - for FREE.